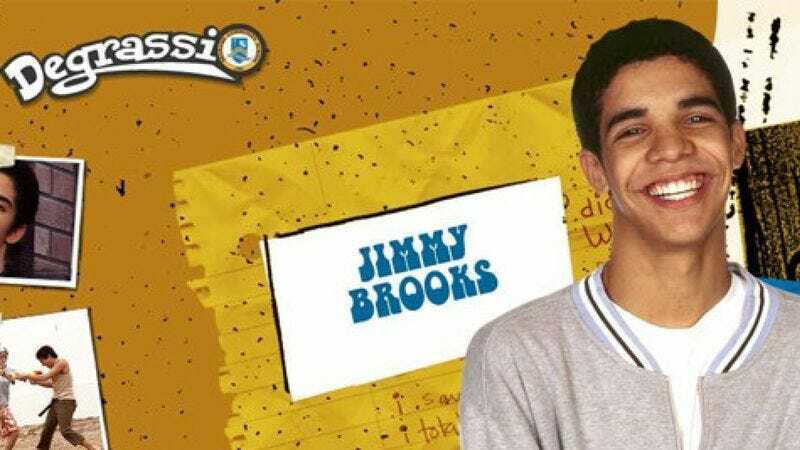 Though his character, Jimmy Brooks, ostensibly wheeled himself across that grade 13 graduation platform back in 2007, no one’s about to let Drake forget that he was once on Degrassi: The Next Generation. Writer and @Midnight staffer Demi Adejuyigbe has produced what’s perhaps the quintessential blend of Degrassi and Drake in his new clip “Whatever It Drakes.” A blend of 11 Drake cuts and the Degrassi opening, “Whatever It Drakes” isn’t exactly the smoothest blend of the two, but it’s funny as hell and more than gets its point across. That point? That Aubrey “Drake” Graham spent seven—count ‘em, seven—hard years on Degrassi: The Next Generation. First name Jimmy, last name Brooks.